Upstate Exterminating Pest welcomes you to the beginning of the end of your insect control problems. 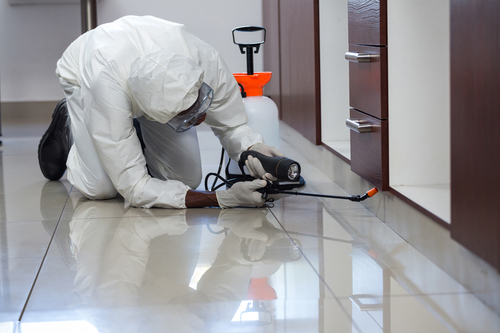 Our exterminators are locked, loaded and ready to fire on any inconveniences you may have in your home. 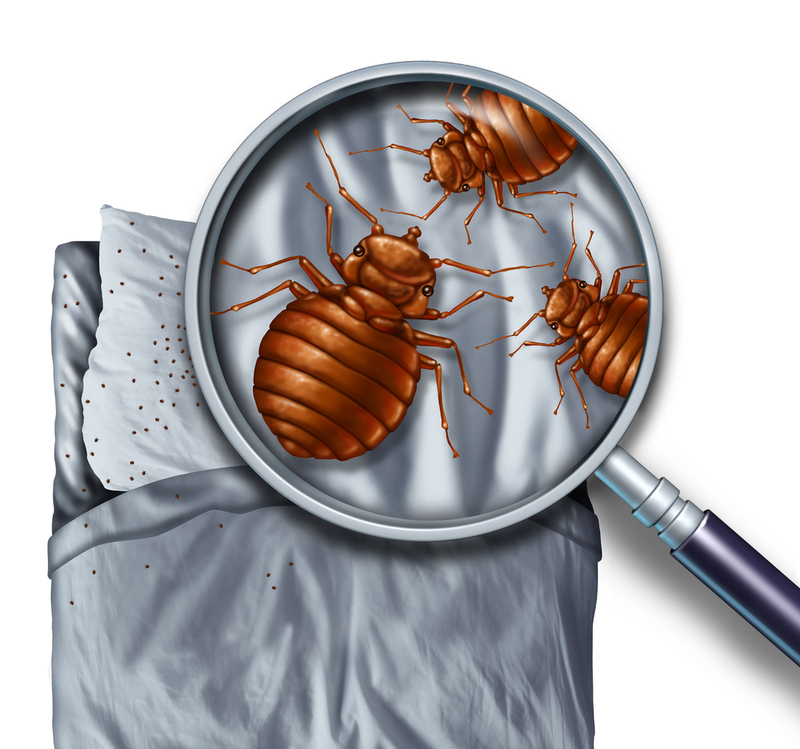 Upstate ExterminatingPest welcomes you to the beginning of the end of your pest problem. Our exterminators are locked, loaded and ready to fire on any inconveniences you may have in your home. 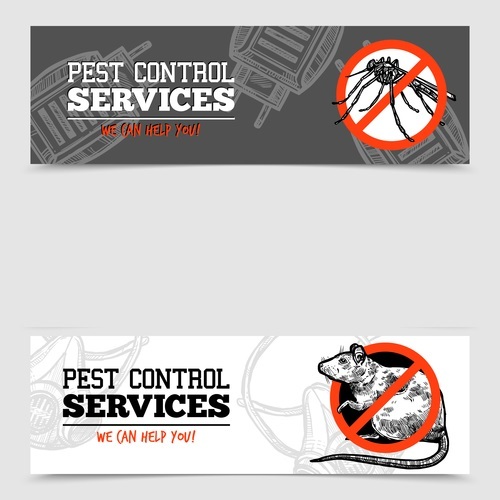 The best pest control service in and around Pickens is just a phone call away.